This basis has the same angle $\alpha$ between the two axes as given in the figure, namely $\tan \alpha = \beta$. However, this transformation would make the $S'$ basis have axes that are at an obtuse angle relative to the $S$ basis, whereas most Minkowski diagrams I've seen have $S'$ axes within the $S$ axes at an acute angle. Am I doing something wrong here? Thanks. 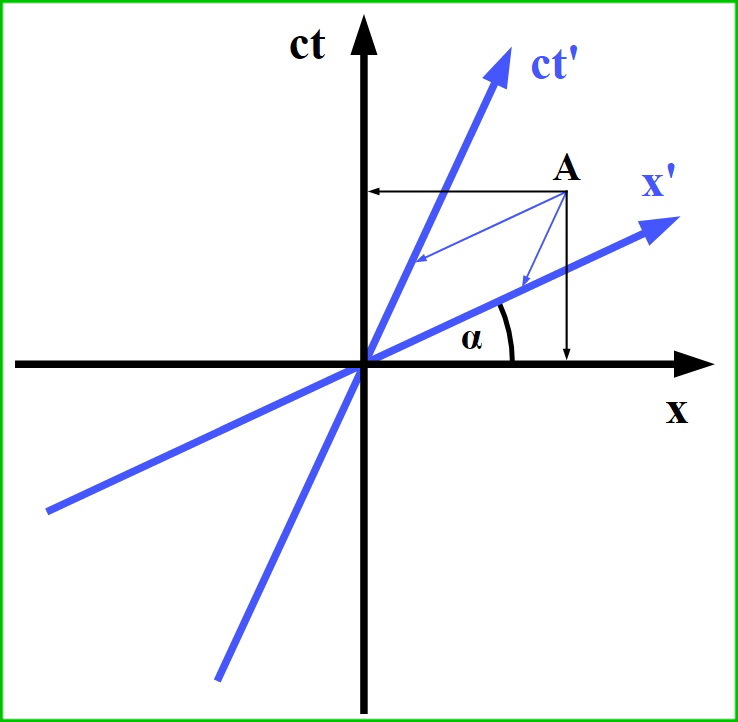 which rotates both axes anti-clockwise by $\theta$. which rotates the $x$-axis anti-clockwise by $\alpha$ whereas the $y$-axis clockwise by $\alpha$. Not the answer you're looking for? 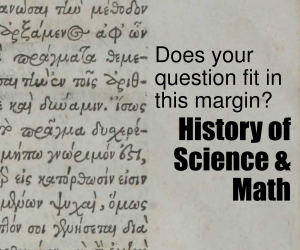 Browse other questions tagged special-relativity linear-algebra or ask your own question. What are the eigenvalues of the Lorentz matrix? Is the electromagnetic field strength tensor a tensor? How does one describe how a basis vector changes through space using the Christoffel symbols?